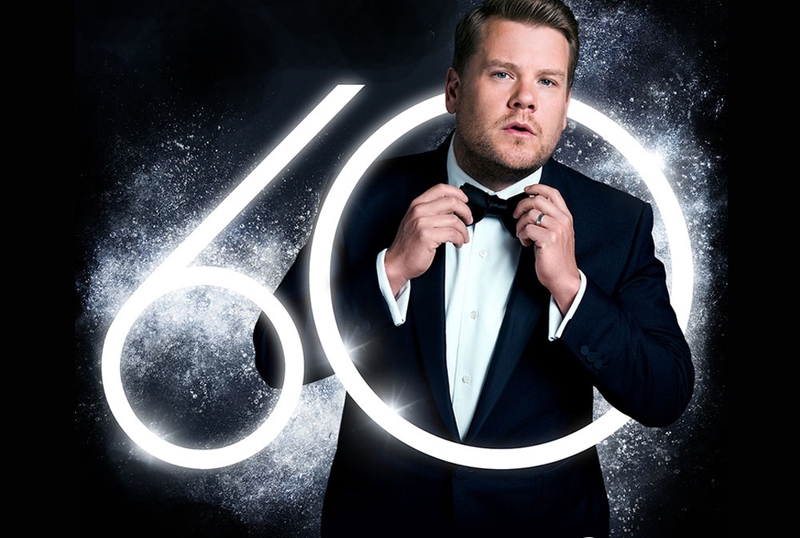 James Corden is hosting the 60th Annual GRAMMY Awards® on Sunday Jan. 28 on CBS! 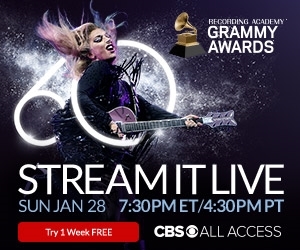 CBS All Access subscribers can tune in at 7:30PM ET/4:30PM PT to stream Music’s Biggest Night® LIVE with performances by Bruno Mars, Lady Gaga, P!nk, Elton John, Little Big Town and more! How can I watch the Grammys? You can tune in Jan. 28 at 7:30 p.m. ET on CBS to watch the Grammys, which will be hosted by comedian James Corden for the second year. “Entertainment Tonight” hosts Kevin Frazier and Nancy O'Dell and “ET” correspondent Keltie Knight will host the one-hour "GRAMMY Red Carpet Live," which will start at 6:30 p.m. ET. Pop singers Lady Gaga and Pink, rapper Childish Gambino and country group Little Big Town are among the artists slated to perform. Broadway stars Patti LuPone and Ben Platt are also expected to take the stage. 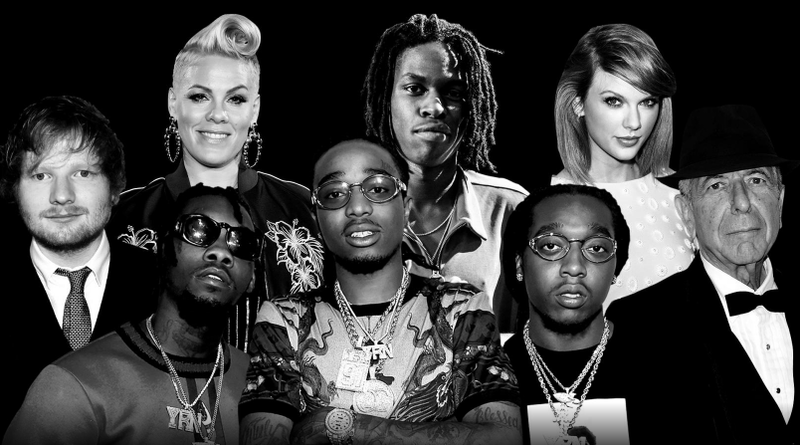 Other stars who have been announced include country singers Emmylou Harris and Chris Stapleton, rocker Sting, pop star Bruno Mars, rapper Cardi B and Latin artists Luis Fonsi and Daddy Yankee. DJ Khaled is also set to take the stage alongside pop superstar Rihanna and singer Bryson Tiller for a special joint performance. Country stars Eric Church, Maren Morris and Brothers Osborne -- who all performed at Las Vegas' Route 91 Harvest Festival, the target of an October 2017 mass shooting -- will collaborate on a tribute for victims killed at various live music events, according to the Recording Academy.